Join us on Tuesday, June 27thfor the 5K! 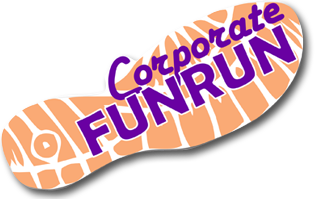 Did you sign up for the Corporate FunRun yet? We have extended the registration deadline to this Friday, June 9th at 5:00pm. If you are interested in joining our team, please contact Christina DiCicco at cdicicco@viu.edu. As a reminder – runners AND walkers are welcome at this 5K. Do not feel obligated to run if you haven’t even considered doing so since you ran a timed mile in middle school. This event is being sponsored by VIU, and a portion of our registration fees will also be donated to the Leukemia & Lymphoma Society. FYI – Music, food, and awards will follow the race! « Global Bistro Coming Soon!